We are the most reputable limo service in the Waterloo area. We also serve Kitchener and Cambridge for more convenience. While going to church on a regular basis may not require exceptional limousines or party buses, there are many church trips, activities, and other occasions where hiring our limo services makes sense. We offer competitive prices and packages, and will accommodate small to large church parties. Book us today for your next church camp or other excursions today. Let us help you have peace of mind as you plan traveling for a large number of people in your congregation. With our services, our reputable customer service employees will walk you through the entire process. Whether you’re going to a getaway church retreat, couples church therapy, or church tours, we can cover everything from pick-up, specialized itinerary, preferential requests, and more. 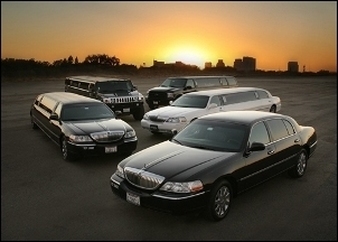 We are the premier limo service company. 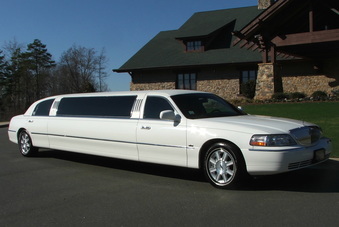 With our high standards and friendly services, you’ll see how we are unlike any other limo service. We take great pride in our customer’s safety. All our vehicles are regularly maintained, and our drivers are mutinously trained and adhere to specific company standards. We have adequate staffing and can even accommodate short notice bookings. Booking in advance, however, guarantees our facilities are available to you, and we can detail your trip and experience down to every last detail. 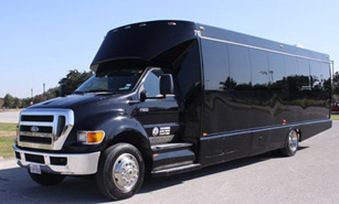 Since we have been serving clients for a number of years, we have limo and party bus rentals down to a science. Don’t trust your next excursion or trip to any other limo services in the area except Waterloo Limo Services. Our extremely well-cared for facilities come in many different options to better serve you. We have cars, SUV’s, limos, and party buses at your disposal. Allow our customer service representative to help you decide which of our supreme vehicles is the best option for your transportation. Our vehicles are comfortable and our drivers know exact directions and routes to take to make your driving experience that much more pleasant. Besides being comfortable, our vehicles are incredibly reliable. We will get you to your destination on time. Our drivers and staff plan for detours, traffic, and other variables so you can rest easy. Our company is one you can trust for reliability. Call or book us today for your next church outing. 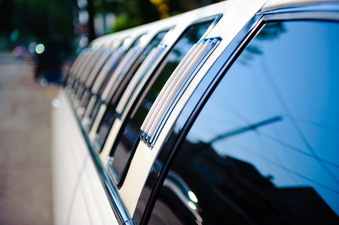 We are the most reputable limo service in the Waterloo area. We also serve Kitchener and Cambridge for more convenience. While going to church on a regular basis may not require exceptional limousines or party buses, there are many church trips, activities, and other occasions where hiring our limo services makes sense. 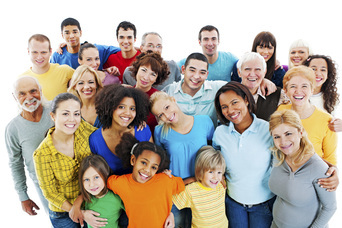 We offer competitive prices and packages, and will accommodate small to large church parties. Book us today for your next church camp or any other excursion you might have in mind. Our professional staff is waiting to serve all your transportation needs. Feel refreshed and inspired in one of our incredible vehicles today. 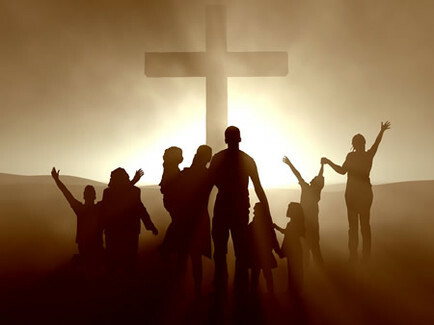 Call us at 226-241-8898 or fill out the form at the top right hand side of your screen to discuss how we can provide the best church trip bus or funeral limousine solution to fit your needs.